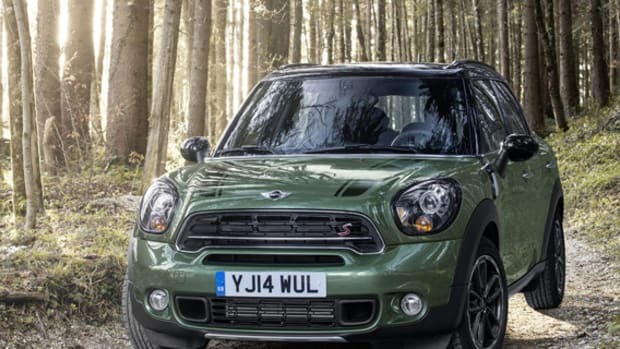 Billed as "the biggest, most adventurous MINI ever," the all-new 2017 MINI Countryman has been redesigned and reengineered from the ground up. 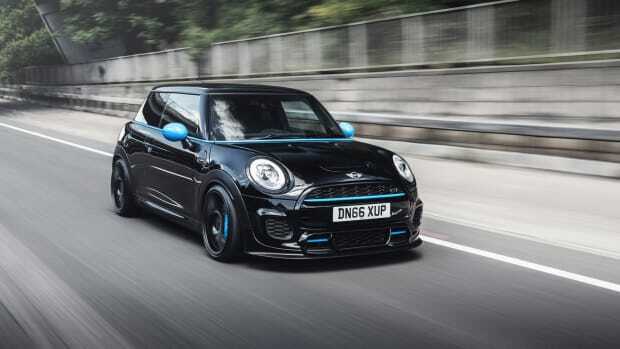 That means BMW Group&apos;s engine technology and vehicle architecture are at play here, featuring an all-turbocharged engine lineup, go-kart driving dynamics and ALL4 all-wheel drive. 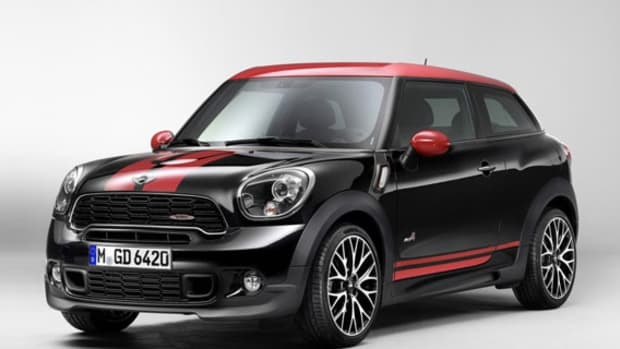 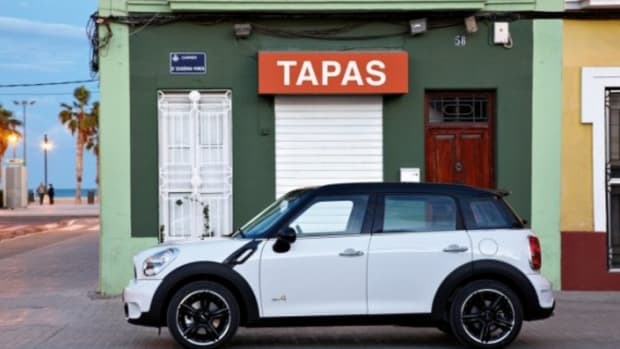 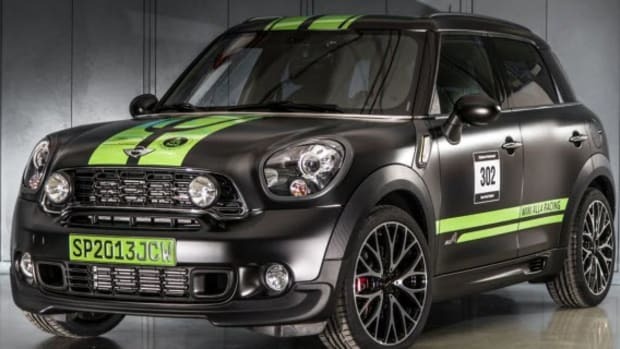 And for the first time ever, MINI is offering a plug-in hybrid: the MINI Cooper S E Countryman ALL4 will be powered by a three-cylinder MINI TwinPower Turbo Technology gasoline engine, as well as an electric hybrid synchronous motor. 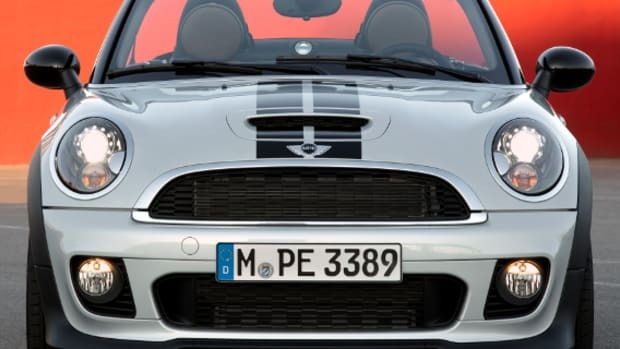 Along with the Cooper S E ALL4 variant, the Cooper S and Cooper SE will all debut at the Los Angeles International Auto Show on November 16th. 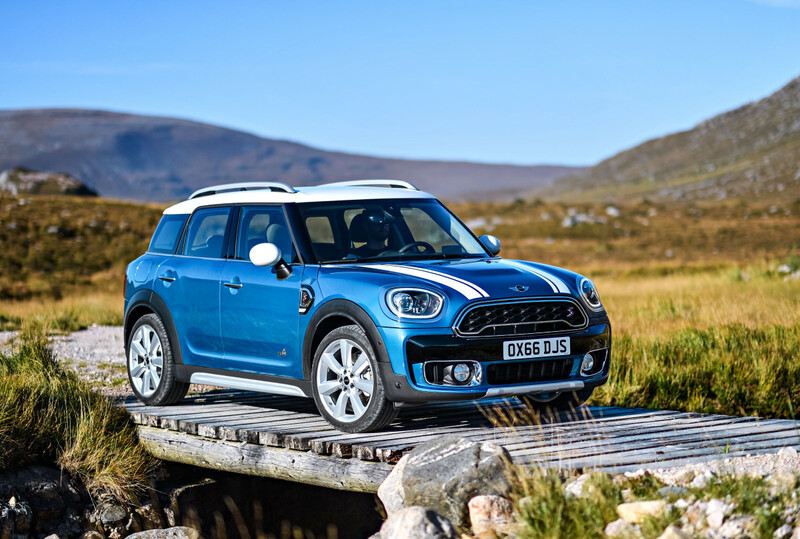 Availability follows next spring, when the Cooper and Cooper S go on sale in March 2017. 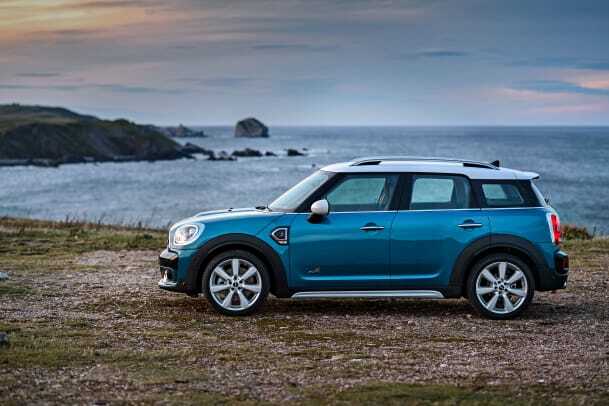 The plug-in hybrid launches June 2017. 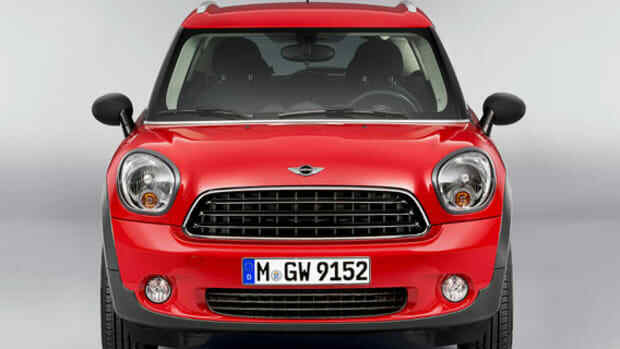 In other automotive news, check out Mercedes&apos; X-Class Concept, as well as the new Rolls-Royce Boutique in Dubai.